Sarah is a 23-year-old girl who is a vegetarian who was diagnosed with an iron deficiency anaemia when she presented with fatigue. 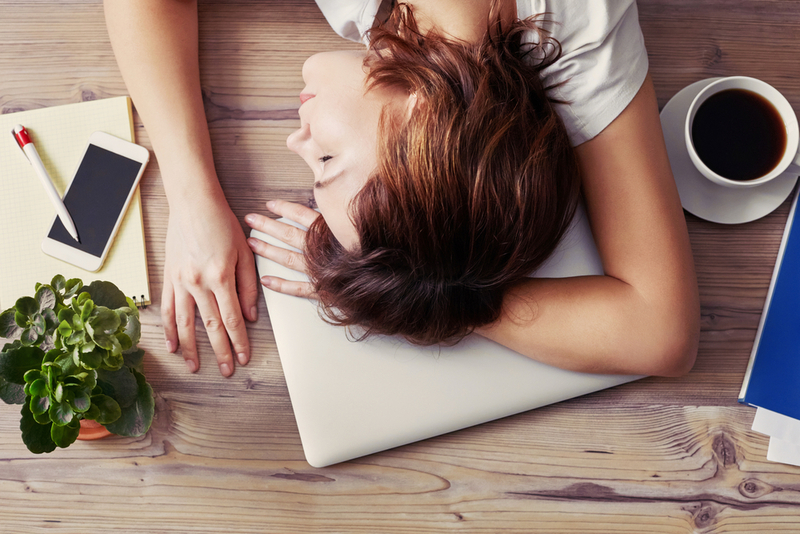 As a GP it is very common to see Iron deficiency especially with adolescent girls, pregnant women, people on restricted diets such as vegetarians or vegans, athletes, and even those who had weight loss surgery. It can be identified on routine bloods such as a full blood count and Iron studies and on this occasion Sarah’s bloods showed low haemoglobin of 76 and a ferritin that was <5. Sarah had in fact been complaining of severe fatigue and breathlessness and a feeling of palpitations and dizziness, especially with exercise. Although her fake tan covered her pallor, her racing heart rate and drop in her blood pressure when standing were clues that she may, in fact, have an iron deficiency anaemia which was confirmed by her blood tests. In the past patients like Sarah may have been referred to a hospital admission for a six hour iron infusion. However today she can, in fact, be safely managed in a general practice office with a 15 minute iron infusion administered by a medical team. Since the PBS listing of ferrous carboxymaltose (Ferinject) in 2014, the world of IV therapy in general practice has opened up enormously. GPs are now able to investigate and treat Iron deficiency on site in their offices. Ferinject is a new, small molecule formed of intravenous iron which is a safe option to administer right in your doctor’s office. Compare it with older versions of the intravenous, it’s not only quicker to administer but also safer than older infusions which could cause anaphylaxis. Although Oral iron replacement with iron tablets is commonly used to treat iron deficiency many patients prefer IV treatment not just because of the speed of action but because tablets may not be well absorbed or patients may suffer from ongoing side-effects such as constipation. Just as there are more General practitioners with specific skills such as skin cancer, cosmetics, sports medicine, travel medicine there is now a growing number of general practitioners who have interest in perform vitamin infusions. Iron infusions is one of those vitamins and is an extremely exciting aspect for GPs to be able to perform this treatment for patients conveniently in the office. 1. Iron deficiency anaemia is a major cause of anaemia in an estimated 8% of preschool children, 12% of pregnant women, 15% of non-pregnant women of reproductive age. 2. To diagnose iron deficiency we measure full blood examinations and serum ferritin. 3. In the absence of clear physiological explanation for the deficiency, doctors may consider gastroscopy and colonoscopies to exclude a source of gastrointestinal bleeding. 4. 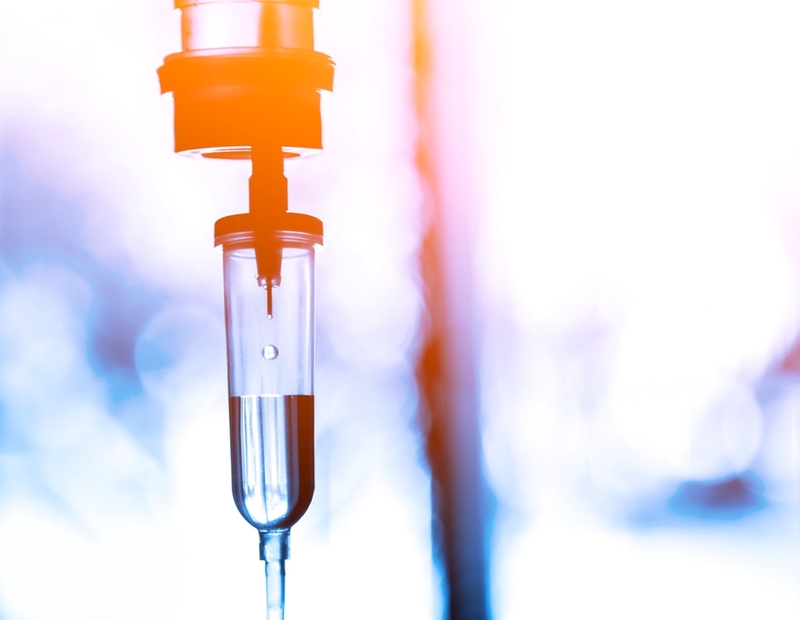 Oral and treatment inappropriate doses and of sufficient duration is an effective first line strategy for most patients however in selected patients, intravenous therapy can be safely administered in the general practice office. Iron infusions can be performed over the course of 15 minutes. The procedures start with a consent and then a cannula is inserted by a GP or qualified nurse. Most patients do not experience any side-effects however for some patients they may experience, dizziness, nausea, or skin reactions where your injection is given. There is a very low risk of anaphylactic reaction. Recently it has been noted that although rare, patients may experience and iron staining at the site of injection. The list of indications for intravenous is growing. Obviously, it’s used for those who have an iron deficiency or iron deficiency anaemia but now given frequently to postpartum after mothers giving birth who have blood losses. There is now no need for a new mother to struggle with the baby and a critically low iron when you can simply offer her an intravenous IV infusion. Heart failure patients have also started to receive iron infusions. For some patients, their breathlessness and fatigue can improve quickly with intravenous iron because as we increase the amount of red cells we increase their red cell oxygen carrying capacity. Additionally, another area of growth has been the rise in the need to replenish iron stores before major surgery in order to assist with recovery and the need for blood transfusions when there is blood losses. Major surgery such as orthopaedic operations, gynaecological surgery, major sinus surgery or even combined tummy tucks and breast augmentation surgery has seen surgeons using iron infusions prior to surgical procedures in order to boost Iron levels and prevent the requirements for blood transfusions.